Get Inspired by the latest home building trends and design ideas to customize your dream home. Learn about the newest, most innovative home building products preferred by our architects and designers. 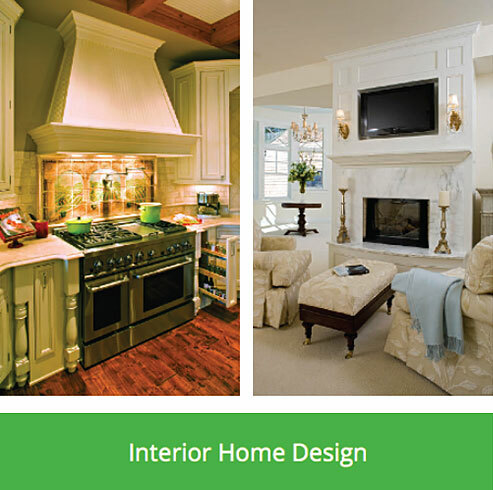 View Our Featured Home Building Products! Your entryway says a lot about your home and Therma-Tru® is committed to making it as grand as can be. Our architects love that Therma-Tru® fiberglass and steel entry doors are on point with today’s building trends. 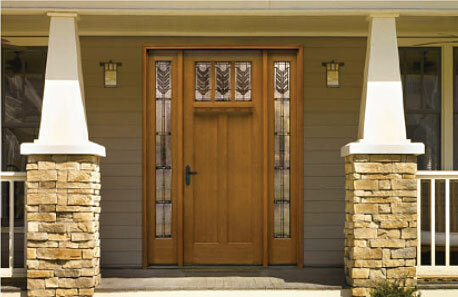 From beautiful woodgrain to a paintable door, Therma-Tru® has a door for every architectural style. 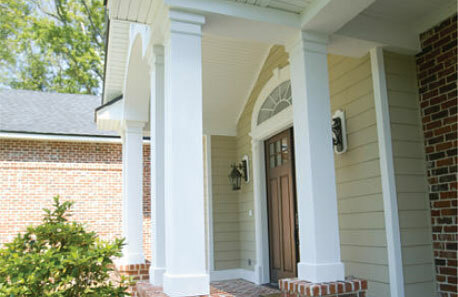 Millwork and mouldings from Fypon provide added beauty to your home inside and out. 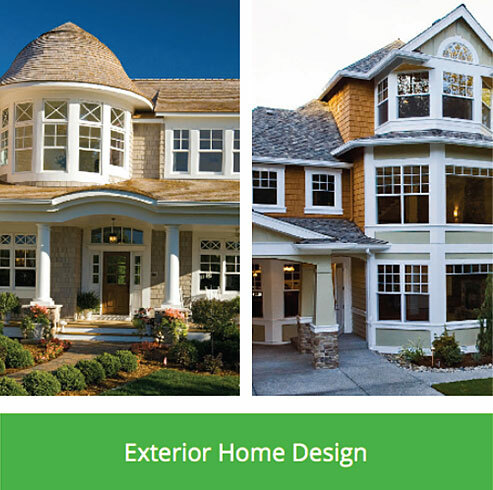 Their wide selection makes it easy to select pieces that fit your home’s exterior style. What we really love about his product is the way it stands up to the elements. All of Fypon’s® polyurethane products resist water and insects so that these pieces stay beautiful for years to come. For durable fiberglass windows, our architects and designers choose Integrity® from Marvin®. Their patented Ultrex® pultruded fiberglass results in tough, smart, long-lasting, worry-free windows that stand up to the elements. 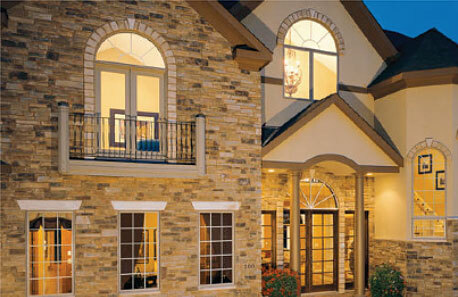 The variety of sizes and styles makes it easy to find the perfect windows for every room. 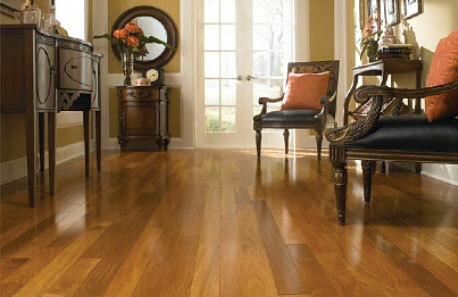 Our architects love the variety of flooring options provided by Lumber Liquidators®. From durable hardwood in every trending color to patterned laminates you’re sure to find a flooring option that will bring your home to life.